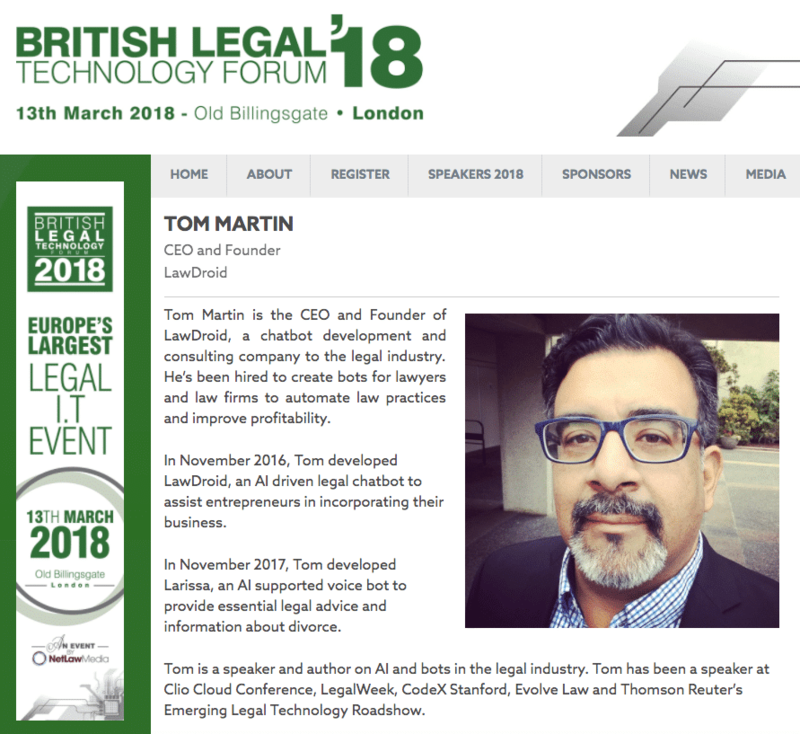 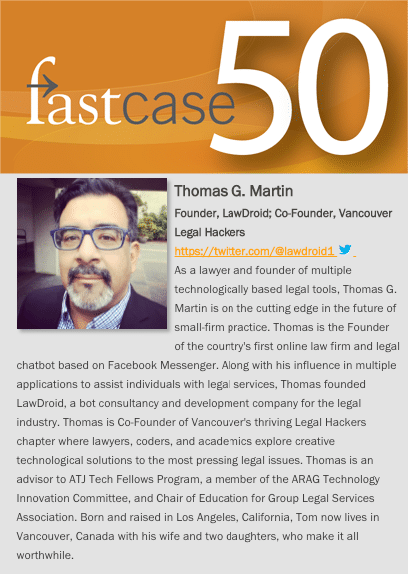 LawDroid Founder Tom Martin Named to Fastcase50 2017 List! 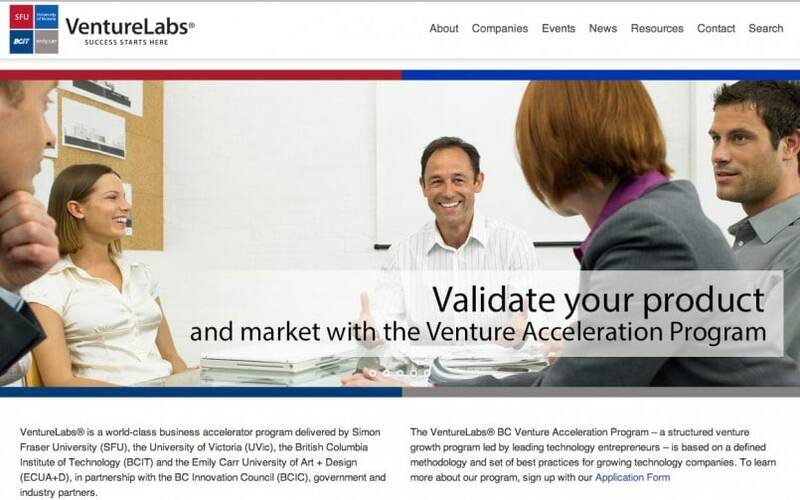 Legal AI chatbot LawDroid has been selected by VentureLabs® BC for its Venture Acceleration Program. 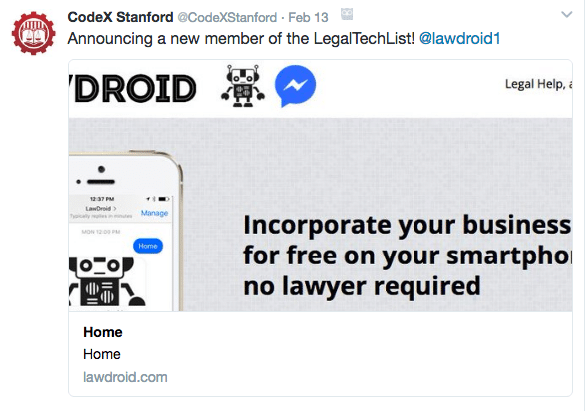 CodeX Stanford Selects LawDroid New Member of its LegalTechList! 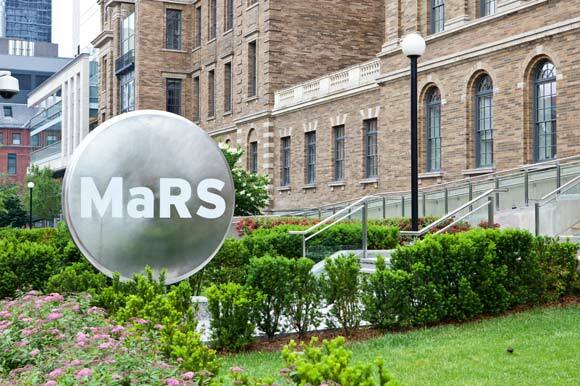 Legal AI chatbot LawDroid has been selected by MaRS for its Venture Start program. 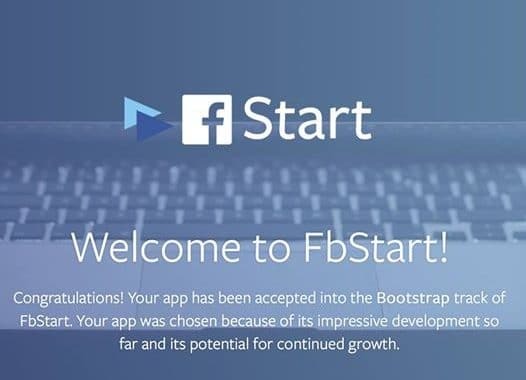 Legal AI chatbot LawDroid has been selected by social media giant Facebook for its FbStart program.